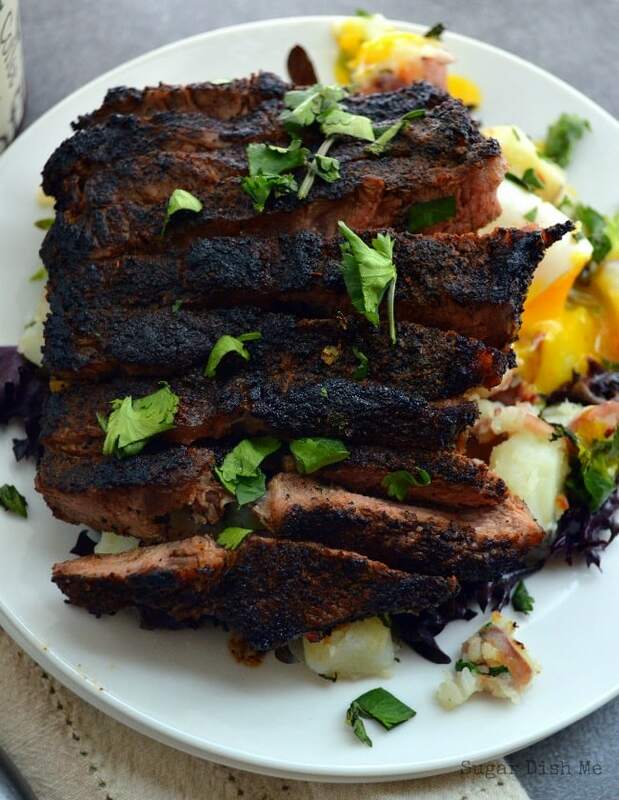 A simple flank steak rubbed with coffee, a little sweet, and a little spice. 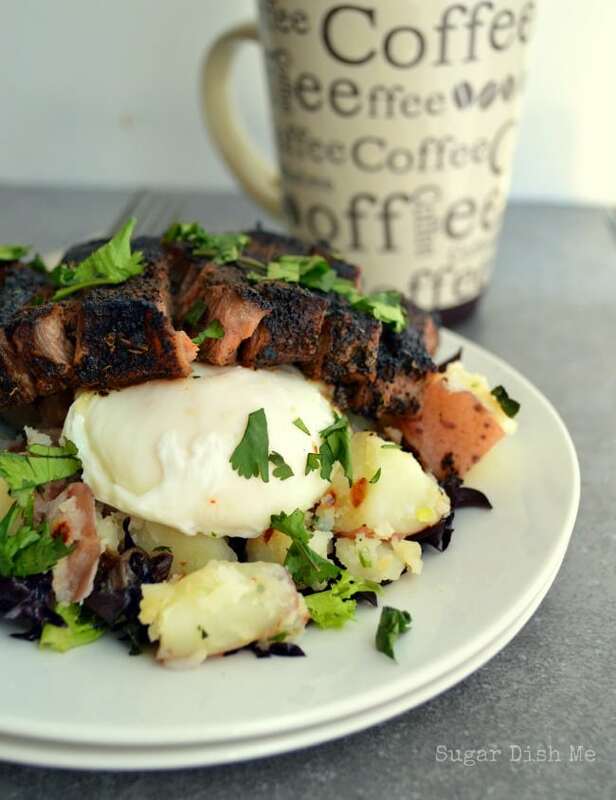 Served over a poached egg, warm herbed potatoes, and fresh greens, these coffee rubbed steak and eggs are the perfect hearty brunch dish. I am usually the biggest champion of breakfast, but brunch is actually where it’s at. You can have all the good foods, PLUS it is completely acceptable to order a drink. And espresso. 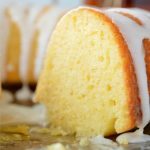 You can have an omelet followed by coffee cake for dessert. It’s basically a mid-morning excuse for total gluttony. A week or so ago I shared these Warm Herbed Potatoes with the promise of a fantastic brunch dish to serve them with. THIS IS IT. There are so many things to love about this meal, but for me the coffee tops the list. Coffee rubbed into steak gives it this really complex and rich flavor. 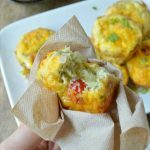 Combined with a little brown sugar and some chili powder, you get an even more complicated spicy-sweet, but the whole thing is so easy to put together. You’ll be like a brunch superstar without even trying. The fresh herbs set everything off and totally scream spring. I topped this dish with chopped cilantro which is one of our favorites, but some people think it tastes soapy. If you fall into the cilantro-soap camp, use parsley. I also LOVE a good runny poached egg. In a restaurant I always shoot for over medium fried eggs, but it is a rare breakfast cook that can get it right (myself included). Poaching makes getting the right temperature easier for me and eliminates all the butter or oil or whatever. I found an excellent tutorial for How to Poach the Perfect Egg (<<— Click that link for instructions) just a couple days ago, in case you need a little assistance. So in this brunch dish you have some greens tossed in fresh lemon juice, herby potatoes, awesome eggs, coffee, steak, sweet, and spice. Pour a mimosa and you are good to go. 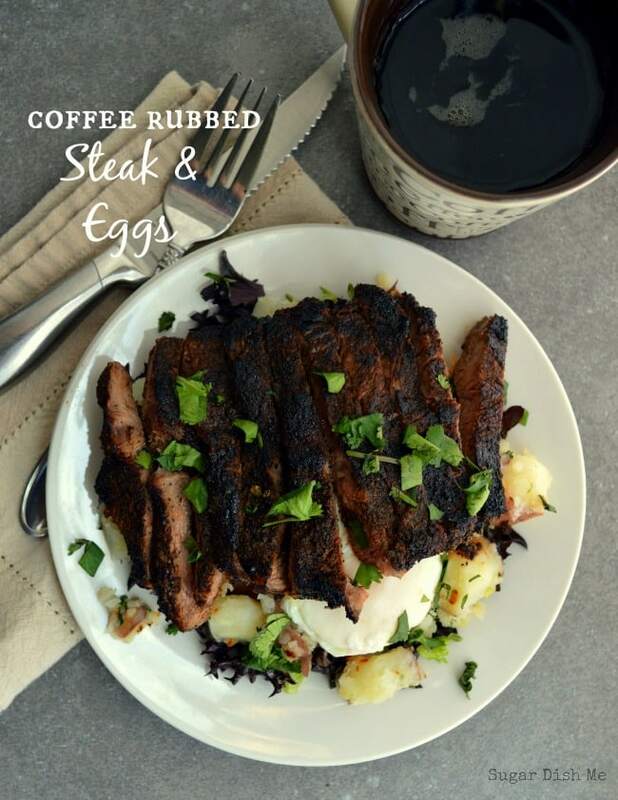 Pan-seared flank steak rubbed with coffee, brown sugar, and a few spices for rich and amazing flavor is served with eggs, warm herbed potatoes, and fresh spring greens. Pull the steaks out of the refrigerator and let them rest while you prepare the rub. In a small bowl mix together the ground coffee, brown sugar, chili powder, dried oregano, ground ginger, and crushed red pepper flakes. Thoroughly rub all sides of each steak with the rub -- I like to go heavy and really massage it into the meat. Sprinkle them with the salt. Heat the oil in the skillet -- I only use a tiny bit; flank steaks have enough fat to not worry about sticking or burning in the pan. You can also use cooking spray if you prefer. Once the skillet is hot (medium high), add the steaks. Cook to your preferred doneness -- depending on the thickness of your steaks, 3-4 minutes per side will usually yield a nice medium. While the steaks cook, prepare your eggs. Pictured here are poached eggs, but you can make yours any way you'd like: over easy, scrambled, etc. To set up the plates, throw the salad greens in a large bowl. Squeeze enough juice from the fresh lemon to coat, toss, and distribute between the plates. Top the greens with the potatoes. Place the cooked eggs on top of the potatoes. Let the steaks rest for just a couple of minutes before slicing -- this ensures juicier meat.Slice the steaks and place them on top of the eggs. Garnish with the chopped cilantro. 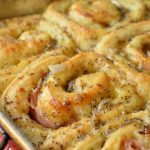 Thanks Chandler for this awesome looking recipe. Coffee rubbed steak, yum! You sure eat good at your house!!! Looks divine! This looks SO good! I never in a million years would have thought using coffee as a rub with steak! But now I want to try it. Pinning this! Thanks for sharing.. 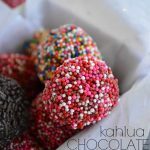 It looks so delicious and I will be making your recipe.